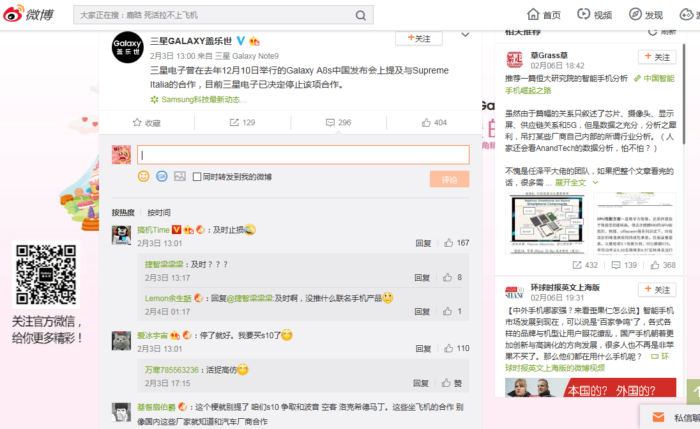 In an update on Chinese social media platform Weibo, Samsung China announced its decision to terminate the partnership with Supreme Italia. 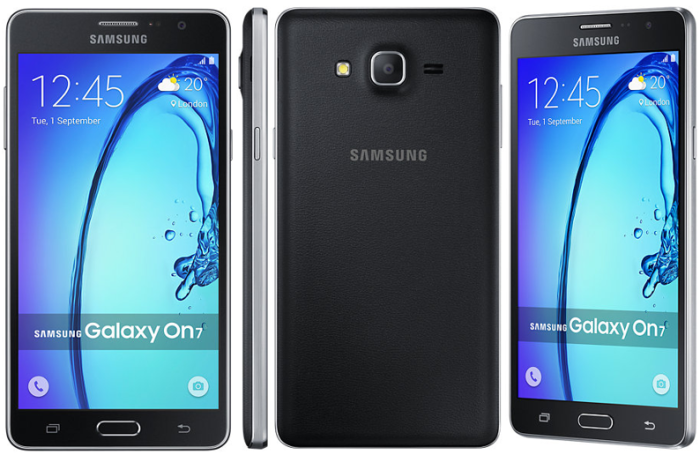 The partnership forged last December was called out for Samsung’s association with a copycat brand. The copycat brand Supreme Italia, unfortunately, has no association with popular street wear brand Supreme other than the strikingly similar logo. Since 3 February 2019, the post has garnered 296 comments and 129 shares. Majority of the readers who commented applauded the move and expressed their continued support for the brand. Marketing has reached out to Samsung for comments. 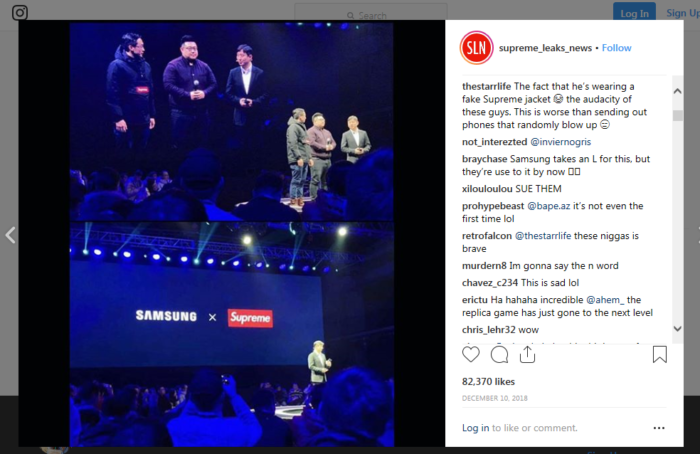 According to various media outlets, after being called out for collaborating with a rip-off, Samsung China’s digital marketing manager had clarified that Samsung China was collaborating with “Supreme Italia, not Supreme US”. He also added that Supreme US was not authorised to sell and market its products in China. The post on Weibo has now been taken down. Reportedly, Supreme US had lost a lawsuit against Supreme Italia in Italy, losing its rights to trademark its brand in the European Union because Supreme Italia has already been registered. Despite Supreme’s oversight in protecting its intellectual property abroad, netizens were outraged about the collaboration. Comments from an Instagram post on a Supreme fan account. Responding to the furor, Samsung China had previously apologised and shared that it would be re-evaluating the deal.